Abraham Lincoln Marovitz rose from an impoverished immigrant background to become a noted jurist and Illinois’ first Jewish state senator. He was a beloved Chicago icon and a proud Jew. 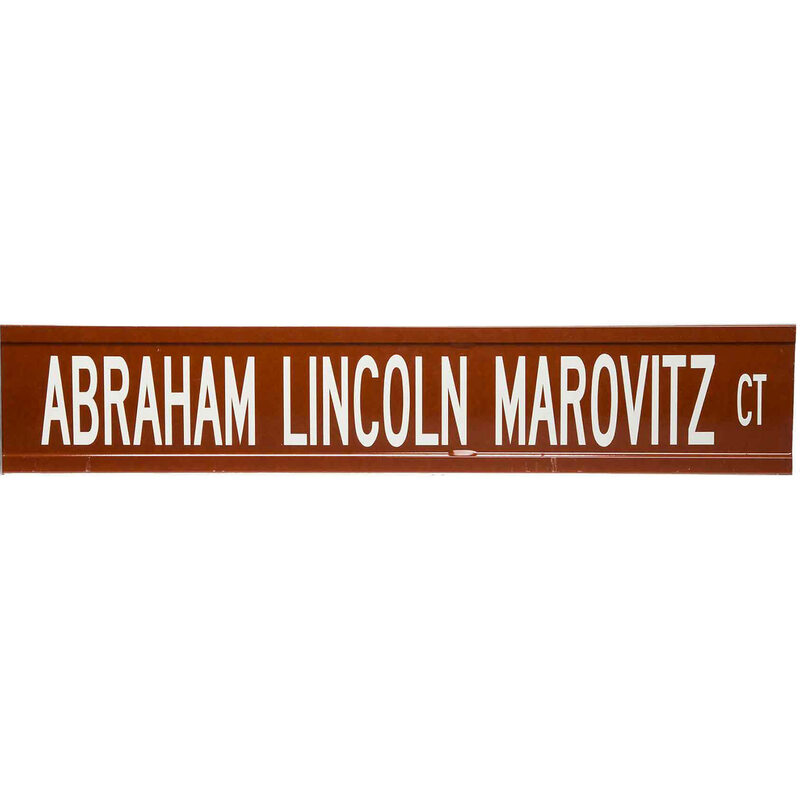 Abraham Lincoln Marovitz was raised in Chicago’s Maxwell Street area by immigrant parents from Lithuania. His mother ran a penny candy shop and stressed the importance of Jewish values, requiring that Marovitz and his four siblings perform a mitzvah (good deed) every day. According to Marovitz, this became the standard to which he held himself for the rest of his life. As a teenager, he worked as an office boy at a Chicago law firm and earned extra money prizefighting at a local boxing ring. One evening, two of the firm’s junior partners were ringside when Marovitz was knocked down several times in the first round. The next morning the firm’s senior partner called young Marovitz into his office. Informing him that he had no future in boxing, the partner handed him a check to enroll in law school. Marovitz went on to become Illinois’ first Jewish state senator and federal judge. He administered the oath of office to both Mayors Daley and is believed to have sworn in more new US citizens than any other judge. Marovitz’s tefillin and kippah are part of the Spertus Institute collection, as are his dogtags from active service as a Marine during WWII. Excerpt from "Cheat You Fair: The Story Of Maxwell Street." Dimensions: 6 3/4 x 37 5/16 in.